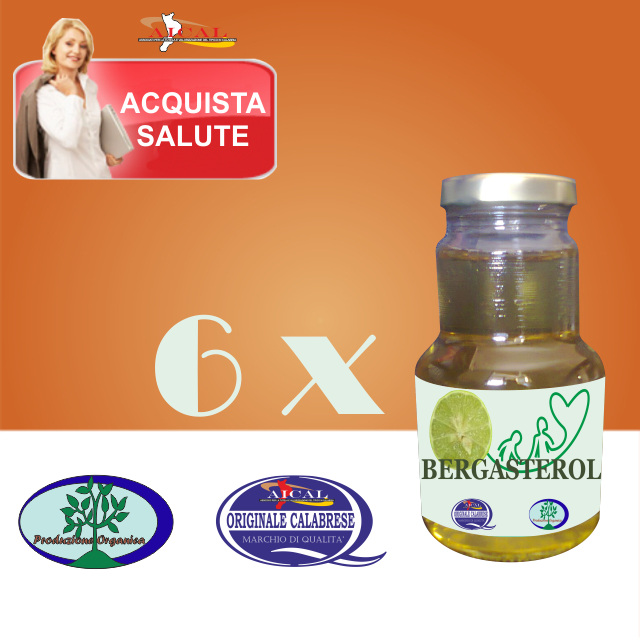 View cart “Bergamot juice” has been added to your cart. ml 30, no bergaptene, Calabria. It is known that eating citrus is very beneficial to the body, but perhaps few know that in these types of fruits there is one that is not used in the power, however, has several medicinal properties: bergamot. This plant grows in Italy, tropical regions of Asia and in Ivory Coast. It is grown primarily for its oil extract, which has therapeutic uses, cosmetics and also to make medicinal teas. 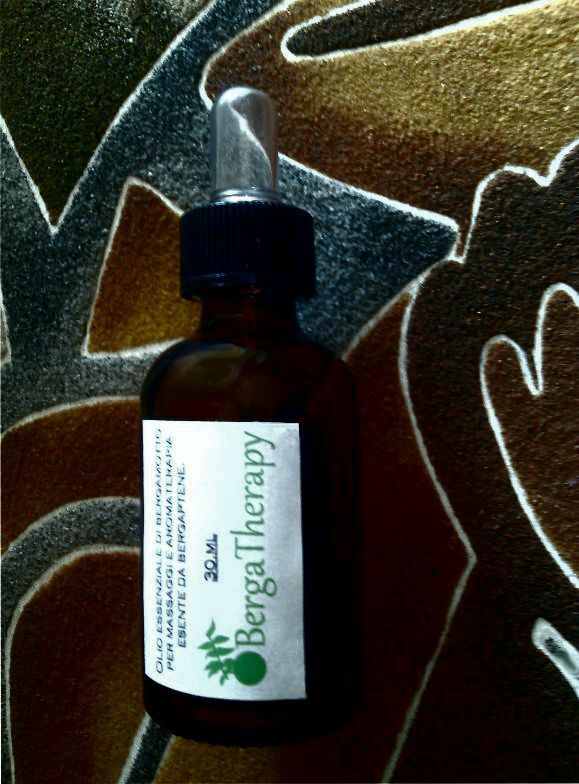 Let us see the health benefits that have the essential oil of bergamot. Many people often react to stressful situations sick stomach, it is what is called nervous indigestion for which bergamot is extremely beneficial. Its use is very useful in case of flatulence, gas and stomach ailments. It can be combined with chamomile oil and rub fennel in zonaabdominal just before going to bed. The essential oil of bergamot is used to reduce anxiety and depression because it relieves those emotions that block us, especially irritability and anger. 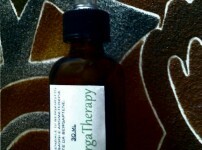 A good remedy is to put a few drops of the product in a dry cloth and place it in the chest, while taking a hot shower. Steam inhalation produces a pleasant feeling and promotes positive energy of the body. You can also bring a small bag on the doorknob and occasionally put some on a handkerchief and smell, it is a wonderful way to refresh the mind. One benefit of this oil is that it reduces the feeling of bodily pain as it stimulates the secretion of hormones that decrease the sensitivity of the nerves. People who take painkillers for headaches, muscle, etc. you can gradually start replacing these chemicals drugs for the essential oil of bergamot. This natural product has healing properties, therefore it is employed in the cosmetics industry in soaps, creams, lotions, etc. It has an active agent evenly distributed melanin pigment in the skin, which helps to remove stains and scars. Like most essential oils, bergamot oil is a natural product which brings benefits to human health. Its use is topical or flavoring and has no contraindications. Do you dare to use it?